Download Games wallpaper, 'Need For Speed ProStreet'. 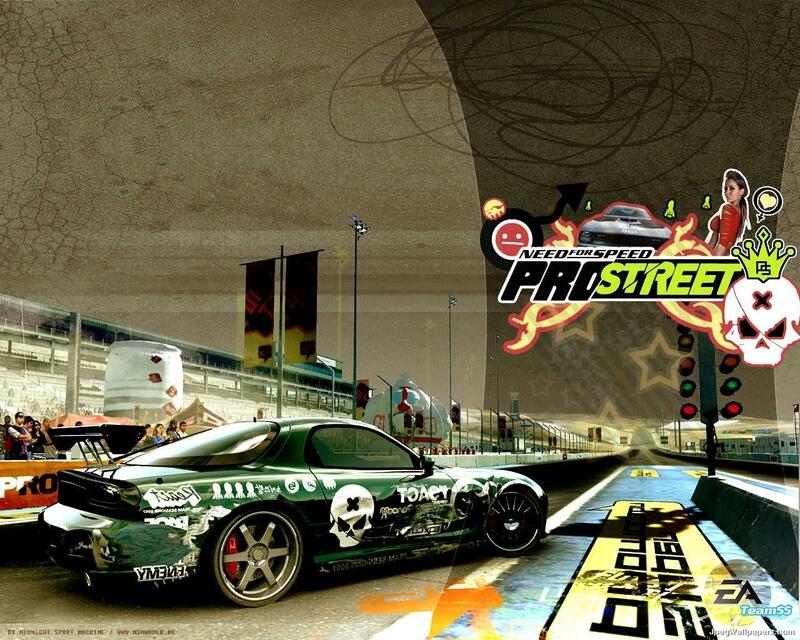 You are viewing the free wallpaper named Need For Speed ProStreet. It has been viewed 8422 times. Description: Need For Speed ProStreet free wallpaper, picture, desktop background.